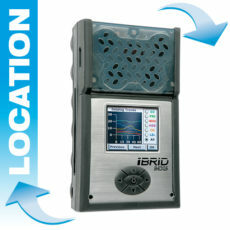 Portable gas detector rental can be a relevant solution for specific needs: you don’t need to purchase a new device; there is no maintenance or periodical checkings, no device return for calibration or repair… Moreover, the gas detection cost is fixed and you don’t receive any unexpected invoice. Portable gas detectors rental is oftentimes a solution approved by our partners : no need to purchase devices, no maintenance or gas monitor calibration to manage, no downtime for maintenance or repair! As we are very responsive and because we store several hundreds of units (more than 500 detectors) in our offices, our gas detector rental service can quickly deliver any request within 24 to 48 hours. With a gas detection equipment rental system, our clients get the benefits of portable gas detectors without the drawbacks of purchasing and maintaining new devices. 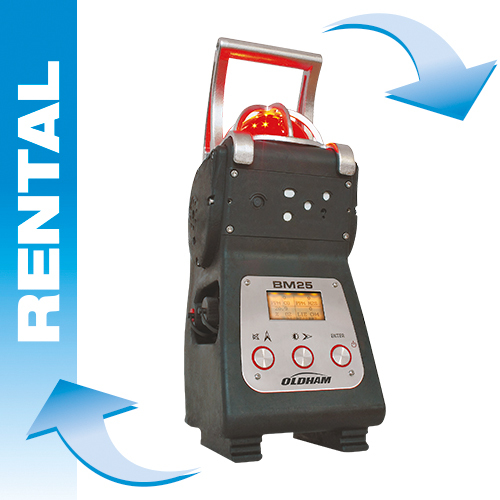 Our gas detectir rental service is available in specific locations. Direct availability: our huge device fleet allows us to quickly respond to any requirement for single-gas detectors, area gas monitors and 4 gas monitor rental. 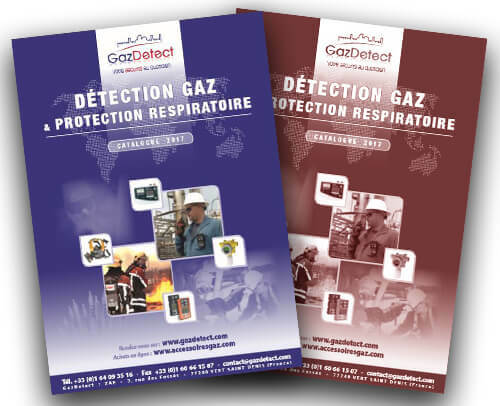 Ready to use devices: all of our portable gas detectors and area gas monitors are delivered fully charged and ready for use with their instruction manual and a calibration certificate covering the rental period. Each device is previously tested in our facility. With a rental solution: your gas detection budget is fixed. There is no additional cost. Multigas area monitor rental : weekly or monthly rental of the BM25 area monitor, delivered with every accessories. Weekly or monthly rental available. Detection : AsH3, CO2, COCl2, combustible gases, H2, HCN, HCl, HF, H2S, NO, NO2, O2, PH3, SO2, VOC. Configure according to oyur needs. Gas detector rental : weekly or monthly rental of the MX6 multigas detector. This detector is delivered ready to use with its compliance certificate. 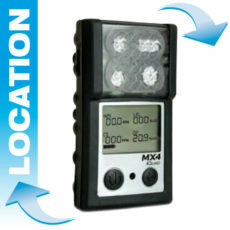 Gas detector rental : weekly or monthly rental of the MX4-Ventis multigas detector. This detector is delivered with every accessories. 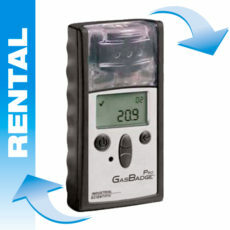 Gas detector rental: weekly or monthly rental of the GASBADGE PRO single gas detector, adapted to the harshest environments.